Thou Shalt Innovate features fifteen innovations which originated in Israel, and which have changed the world for the better. Click on each innovation below for a summary (and read the book to learn more!). 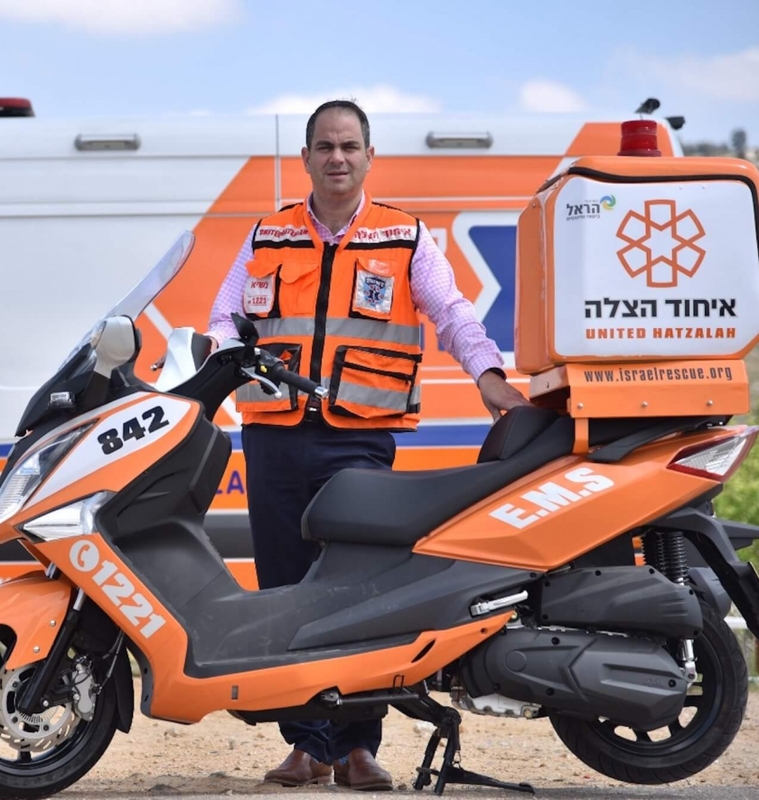 Eli Beer starts a group of volunteer EMTs called United Hatzalah, all of whom have a standardized app on their smartphones that acts as a dispatch, immediately notifying the five closest people to a victim. These EMTs often travel by way of ambucycles - refitted motorcycles that act as mini- ambulances and are nimble enough to weave through traffic. Simcha Blass and Kibbutz Hatzerim mass- produce the world's first modern drip irrigator, which helps farmers, cooperatives, and governments conserve more water. 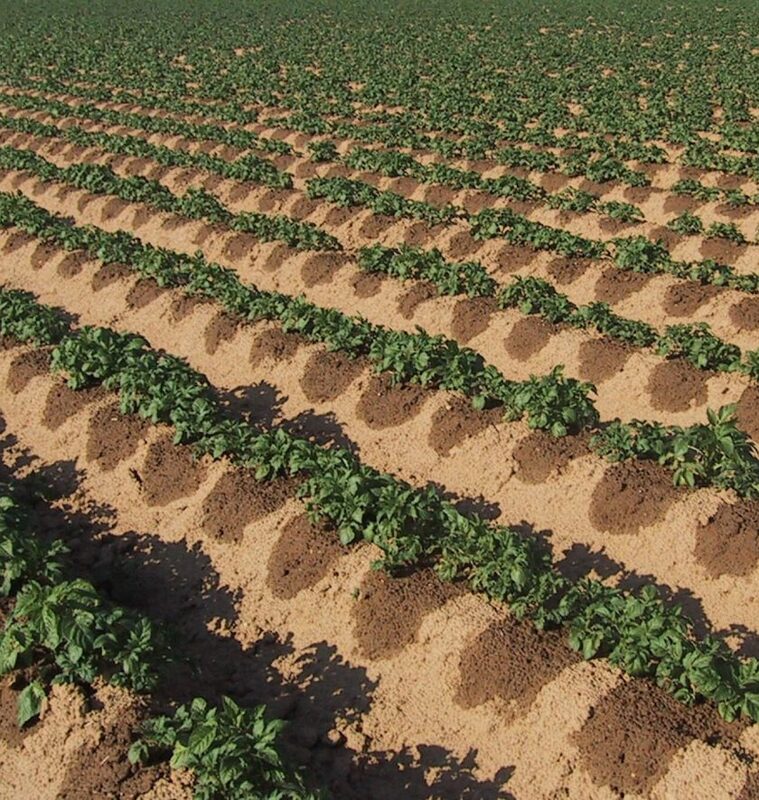 Netafim has grown into a global powerhouse with more than 30 percent of the global drip irrigation market, and it sells its products in more than 110 countries. 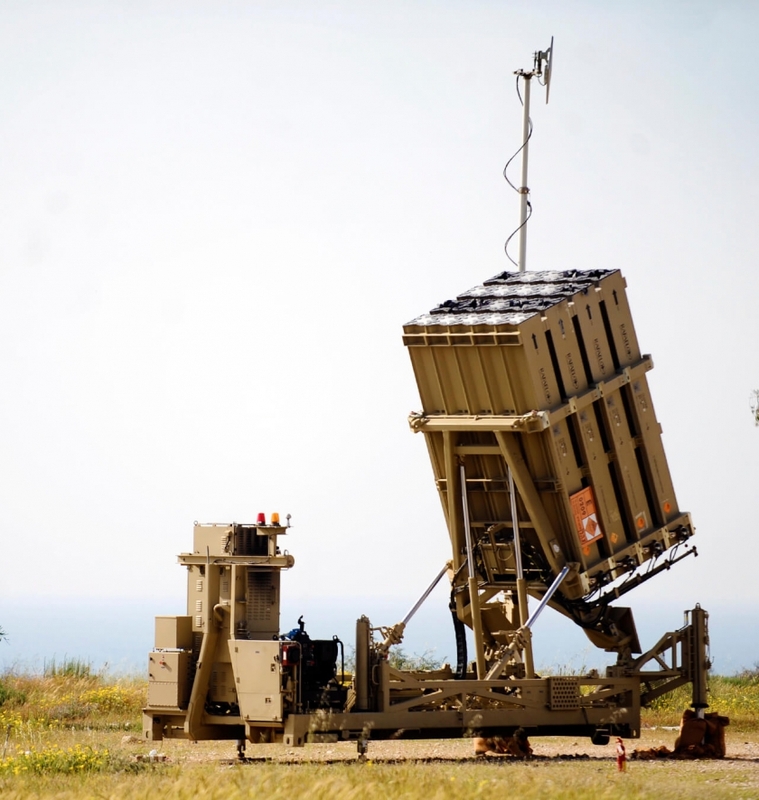 Brigadier General Danny Gold and Chanoch Levine create a revolutionary anti-missile targeting system that successfully downs over 90% of projectiles shot from short range. Using advanced radar and software, this device predicts a rocket's trajectory and shoots it out of the sky. Shlomo Navarro develops the Grain Cocoon, a large, hermetically sealed bag for rice, grain, spices, and legumes that doesn't require pesticides. Since its introduction, a hundred countries around the world have adopted it and saved their harvests from insects, rodents and other pests. 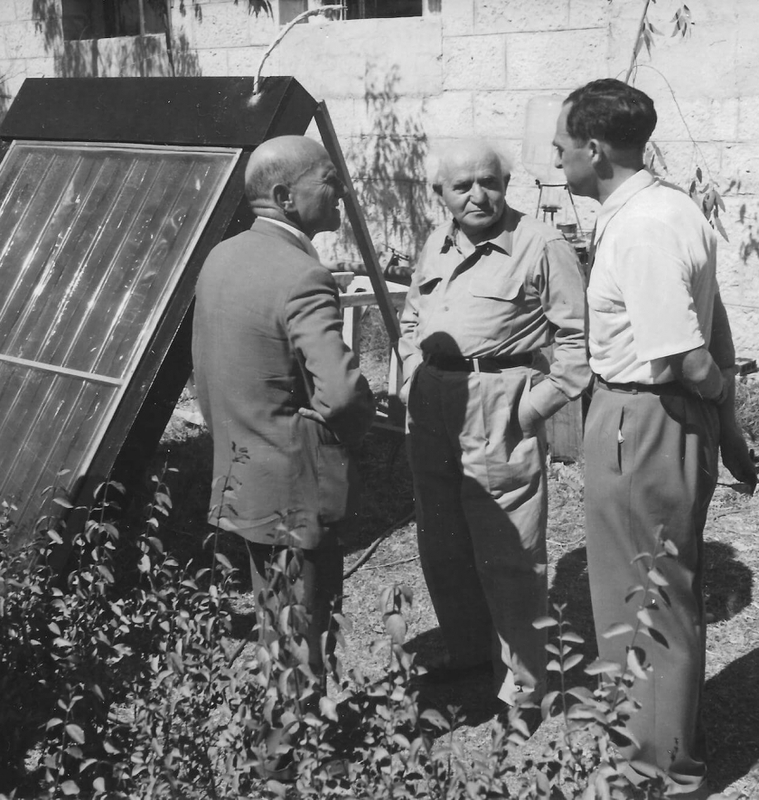 Harry Zvi Tabor develops the black stripping that efficiently gathers solar energy and connects it to a contraption to collect heated water. 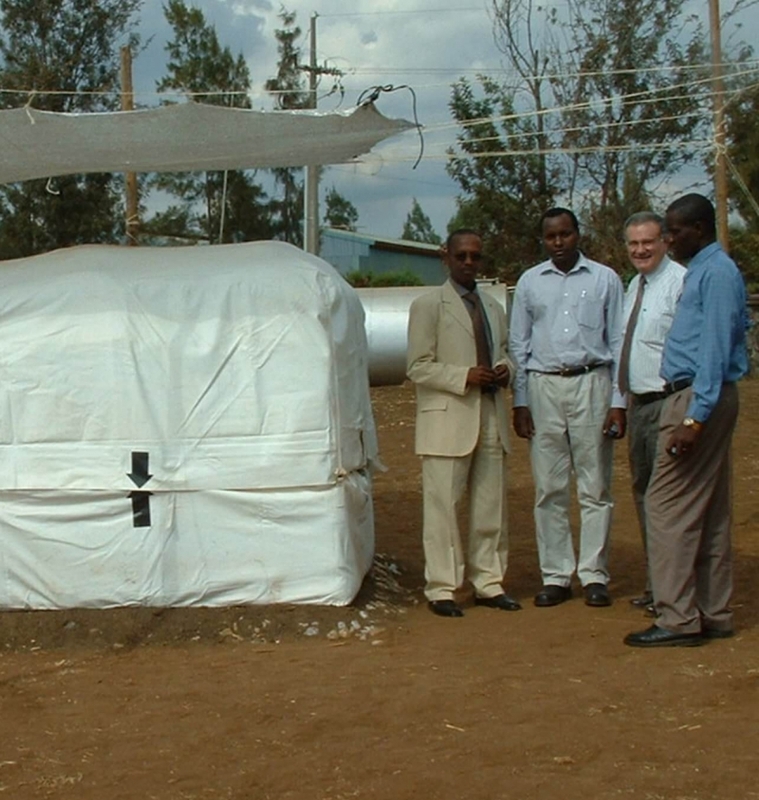 This new type of solar heater, also known as the dud shemesh, yields more hot water and produces more electricity than a turbine. 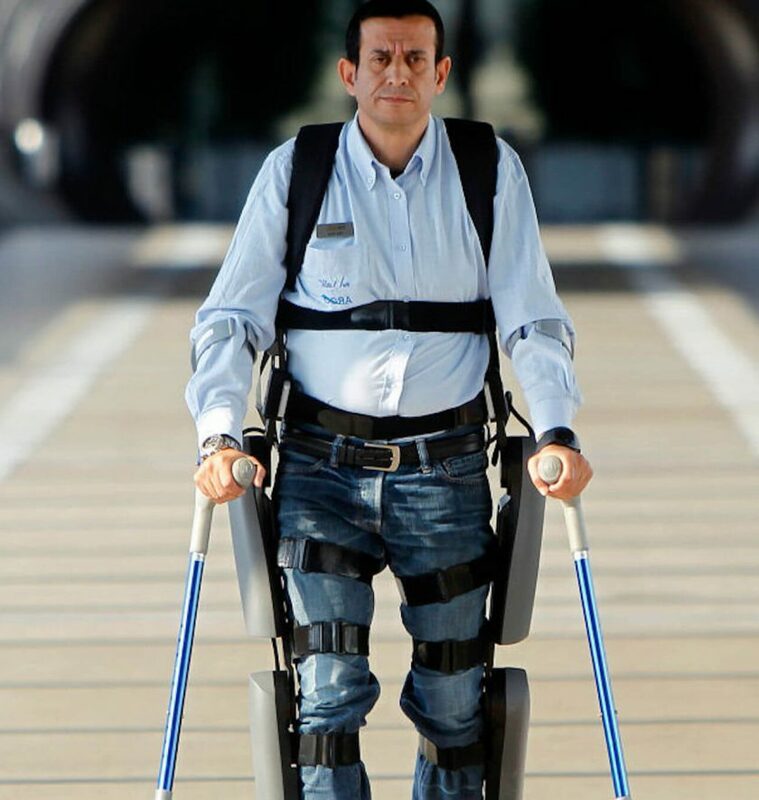 Dr. Amit Goffer creates ReWalk, an exoskeleton that allows paraplegics to walk again. Today, ReWalk has been approved for sale in Europe and in the United States. 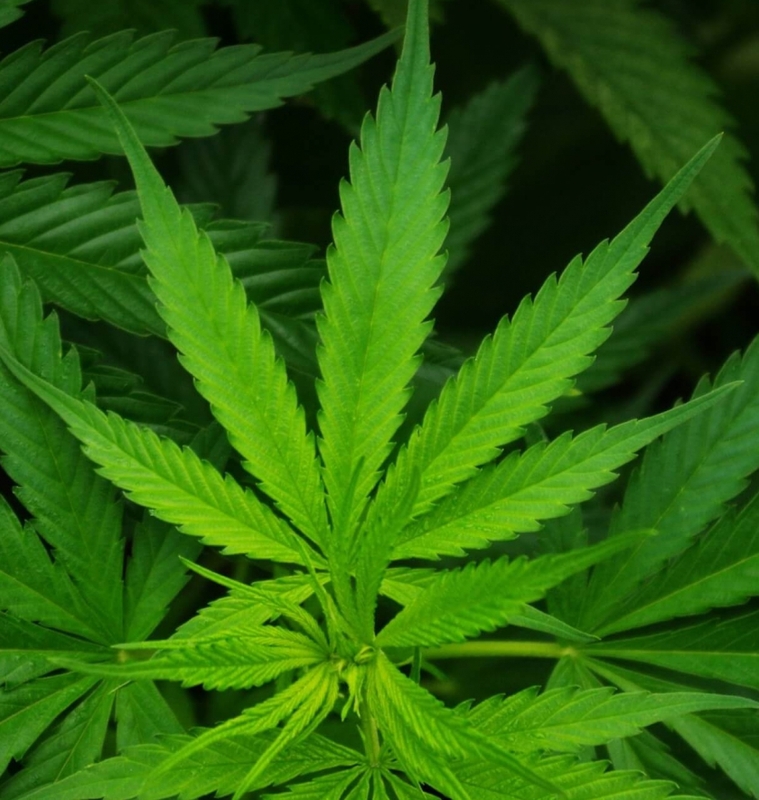 There are roughly four hundred users around the globe, including military veterans and law enforcement officials. Above all, ReWalk has create a way for the disabled to regain a sense of autonomy and dignity. Imad and Reem Younis operate Alpha Omega, the largest Arab high-tech company in Israel. 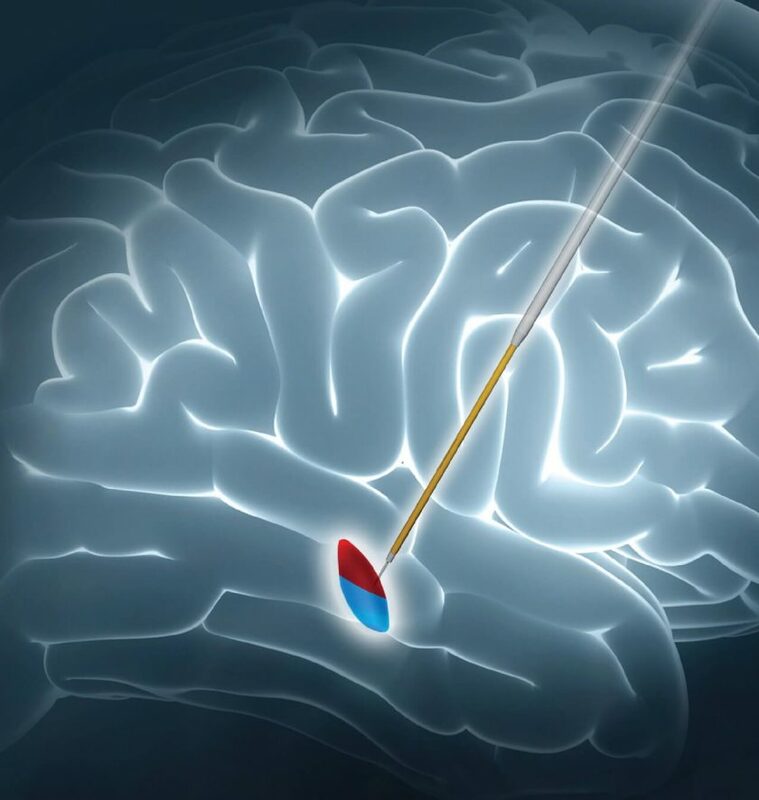 It has created the industry standard for devices that act as a GPS inside the brain for deep brain stimulation procedures used to treat essential tremor, Parkinson's, and other neurological disorders. 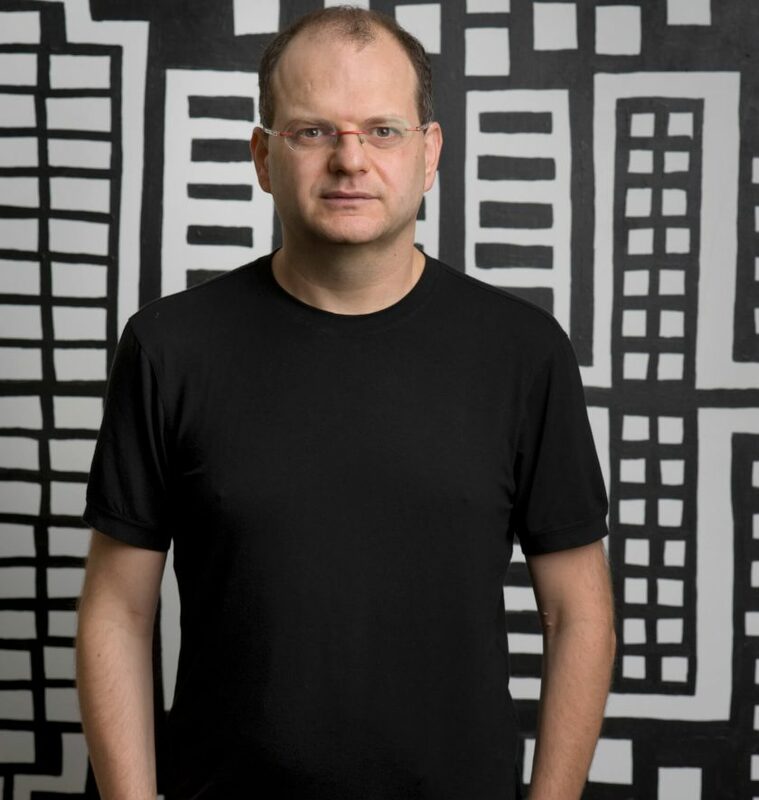 Gil Shwed, Shlomo Kramer, and Marius Nacht create the first firewall to protect corporate and personal data online. Today, Check Point's firewall protects more than 100,000 businesses, including 94 percent of Fortune 100 firms, 87 percent of Fortune 500 firms, and nearly every government around the world. 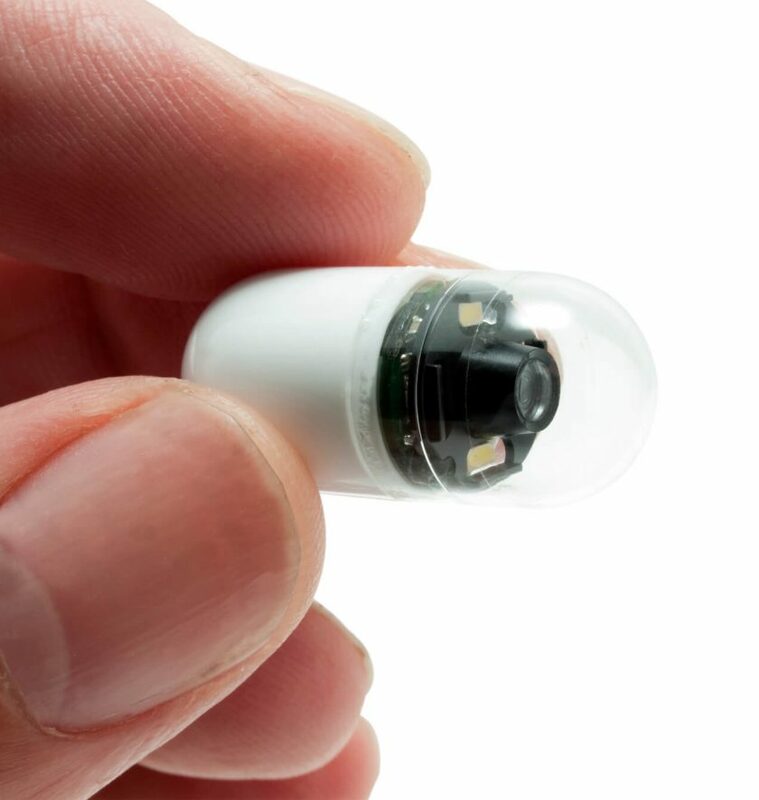 Gavriel Iddan creates an ingestible camera and radio transmitter that can travel through the gastrointestinal tract to take photos of your insides. PillCam provides doctors with an effective tool for less invasive screening, diagnosis, and treatment of gastrointestinal-related diseases. 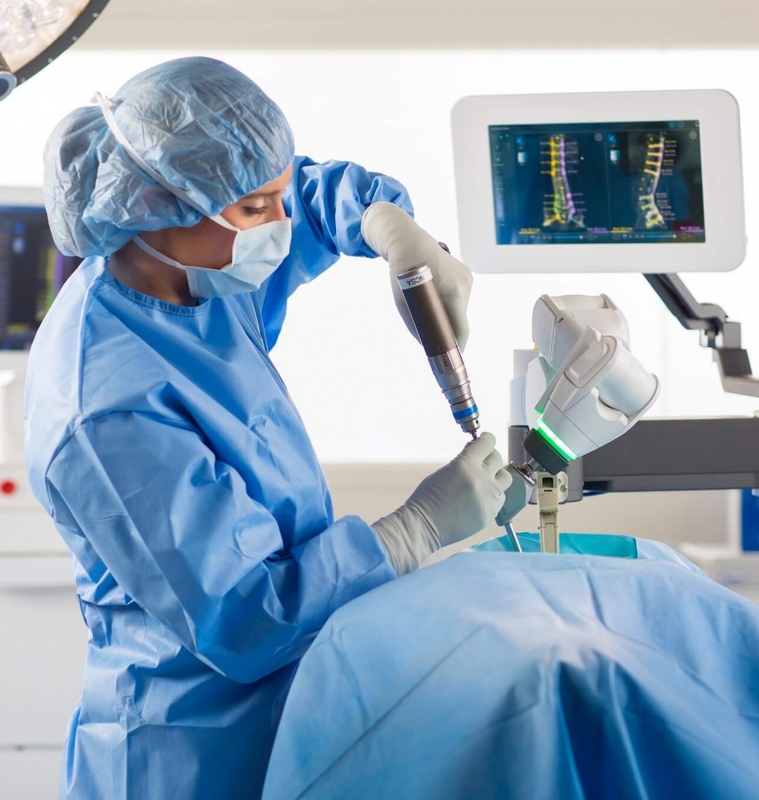 Moshe Shoham and Eli Zehavi, the founders of Mazor Robotics, create a guidance system that transforms spinal procedures into more of a science. Mazor's revolutionary technology allows doctors to take a CT image before surgery and create a three- dimensional blueprint of the spine. This gives medical personnel the ability to plan the operation with a high degree of precision. 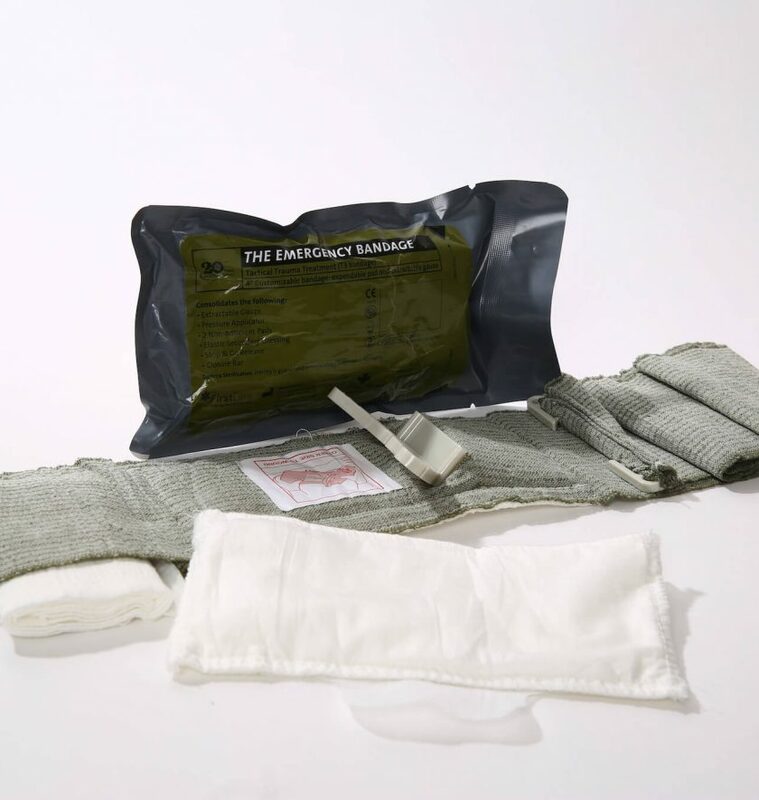 Bernard Bar-Natan develops the Emergency Bandage, a unique life- saving product that instantly controls massive bleeding and prevents infections in trauma situations. Today, the Australian military, the New Zealand military, and most of NATO have adopted it. It's also standard issue for the US Army, the Israel Defense Forces, and the British Army. 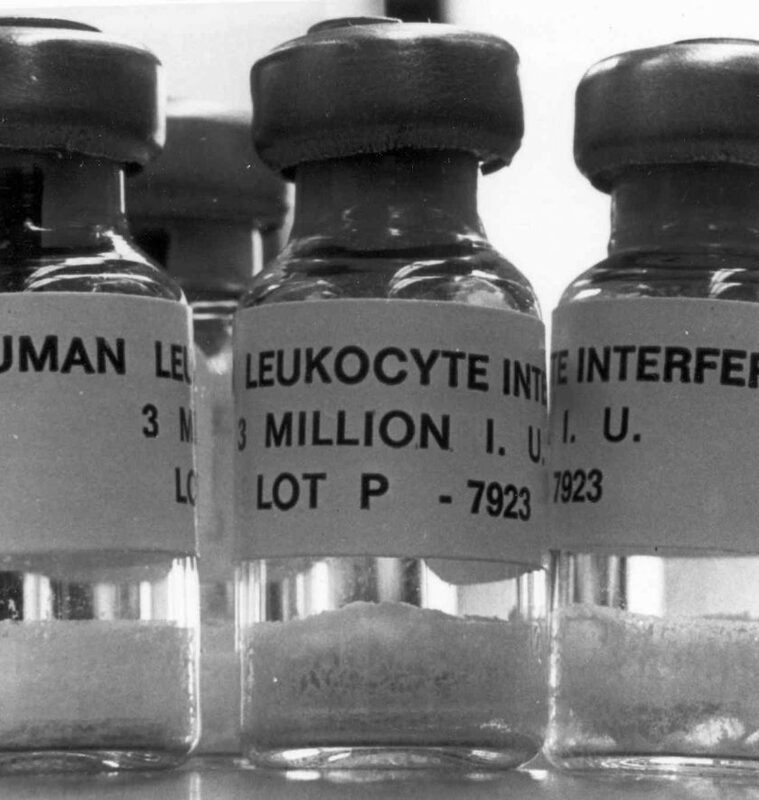 Michel Revel discovers a novel way to treat multiple sclerosis by experimenting on foreskin. He develops Rebif, one of the world's leading drugs to treat MS.
Raphael Mechoulam discovers the chemical structure of the active compounds in marijuana, including cannabidiol (CBD) and tetrahydrocannabinol (THC), which is later used to treat seizures, glaucoma, depression, and post-traumatic stress disorder schizophrenia among other disorders. Using radar, motorized gliders, drones, and a network of bird watchers, Yossi Leshem creates a precise map of the one billion birds that fly over Israel each year. 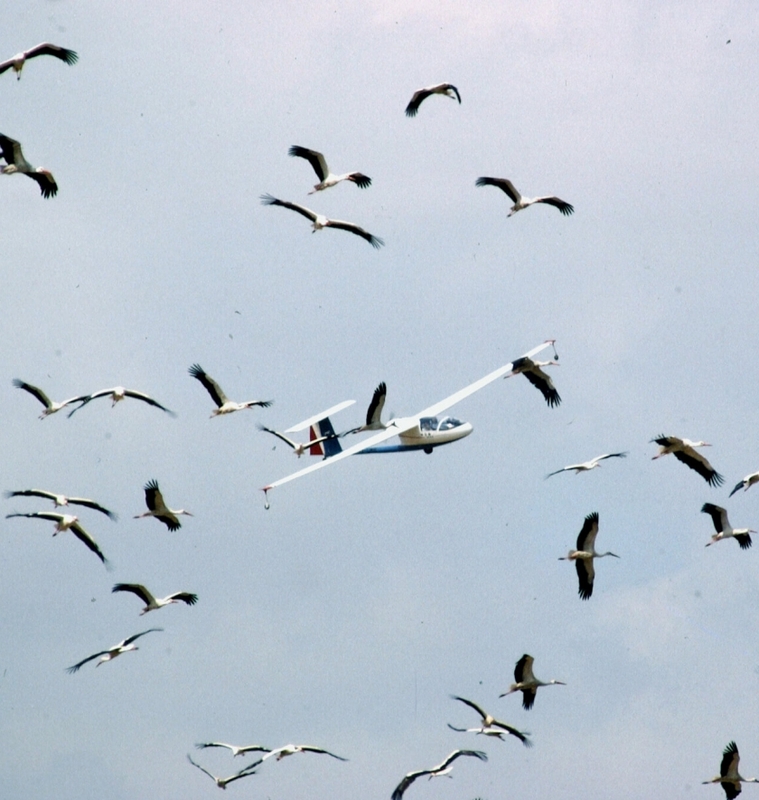 His research reduces the collision rate between birds and planes by 76 percent, savings almost a billion dollars. 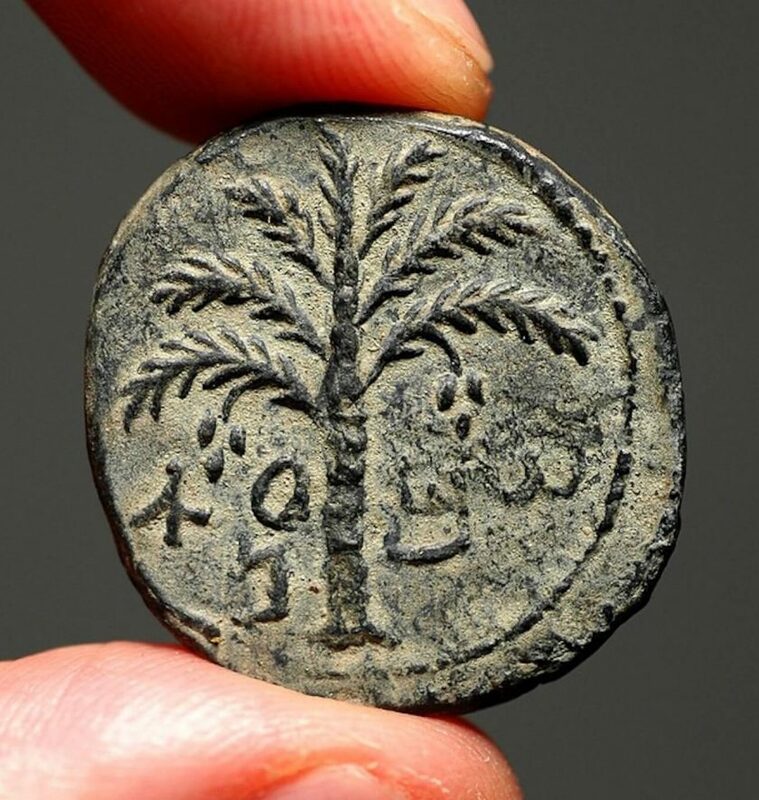 Using ancient seeds found in Masada in the early 1960s, Dr. Sarah Sallon and Dr. Elaine Solowey find a way to resurrect something that vanished roughly two thousand years ago: the Judean date palm, one of the ancient Mediterranean's most important plants. Their research will serve as one of the future directions for new medical drugs.